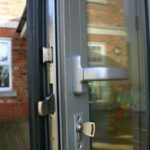 Double Glazing Buckinghamshire and install a wide range of aluminium doors to complement your home or business in the Milton Keynes area. 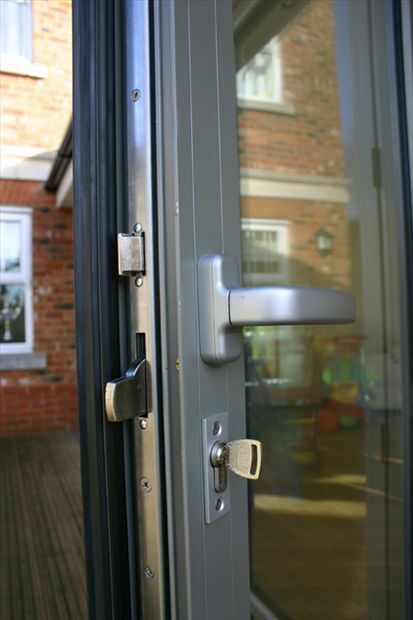 Aluminium doors are very popular for commercial properties due to their durability and great visual appeal as they can be coloured in almost any RAL colour to match your property or business. 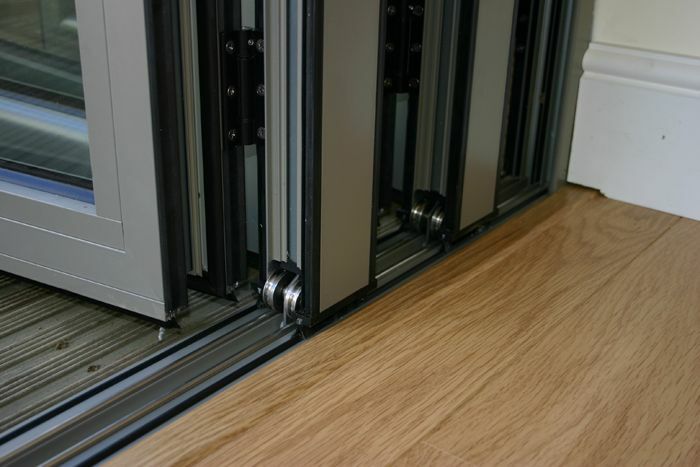 Our aluminium door systems are slim, secure and exceeds the requirements for building regulations. 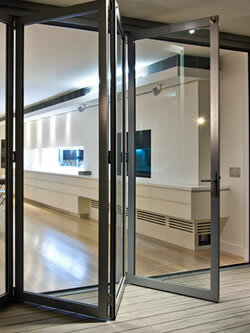 You might also be interested in our bi-fold, Patio or entrance doors.